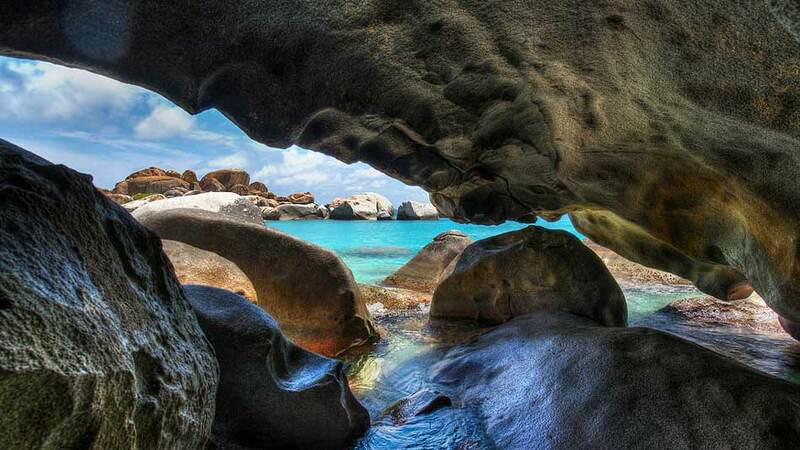 Established in 1961, the National Parks Trust of the Virgin Islands is responsible for safeguarding 21 of the BVI’s most unique natural and cultural areas. 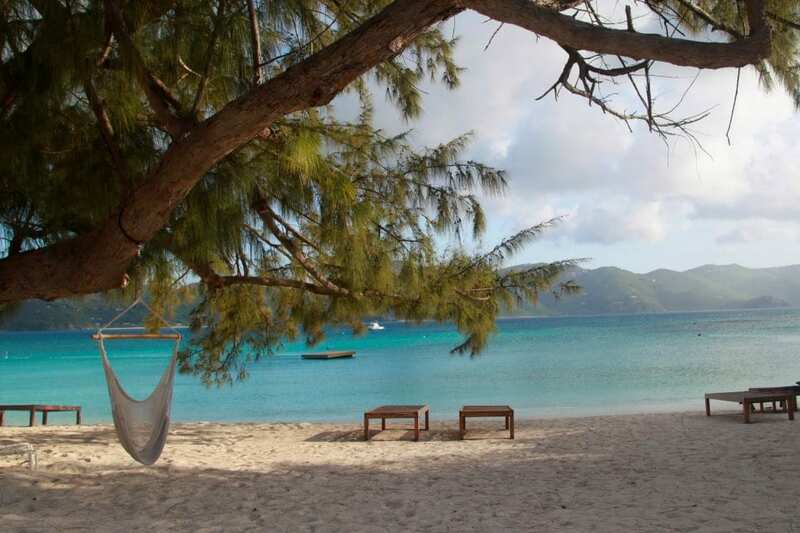 These areas are situated throughout the Territory and comprise glowing portions of “nature’s little secrets,” as these beautiful islands are fondly referred to. These areas are designated either national parks or protected areas, spanning the marine environment such as the famous dive site off Cooper Island, the Wreck of the Rhone National Park, and other spectacular dive sites like The Indians and The Caves off Norman Island to the highest points on Tortola and Virgin Gorda (Sage Mountain and Gorda Peak, respectively). Included under this umbrella of protection are historic sites, tropical forests, bird sanctuaries and beaches. A visit to any one of these parks is certainly a highlight and a treat to anyone living or visiting this island sanctuary. If you’ve been to Brewers Bay, you’ve probably gazed in amazement upon its dramatic horseshoe hillsides. Little may you have known that the northeastern enclave can be accessed through a maze of trails leading through a bat cave and viewpoints that rival those on the cover of National Geographic. You’ll need a car to get there, but parking is limited. Ask a Brewers resident for exact directions. 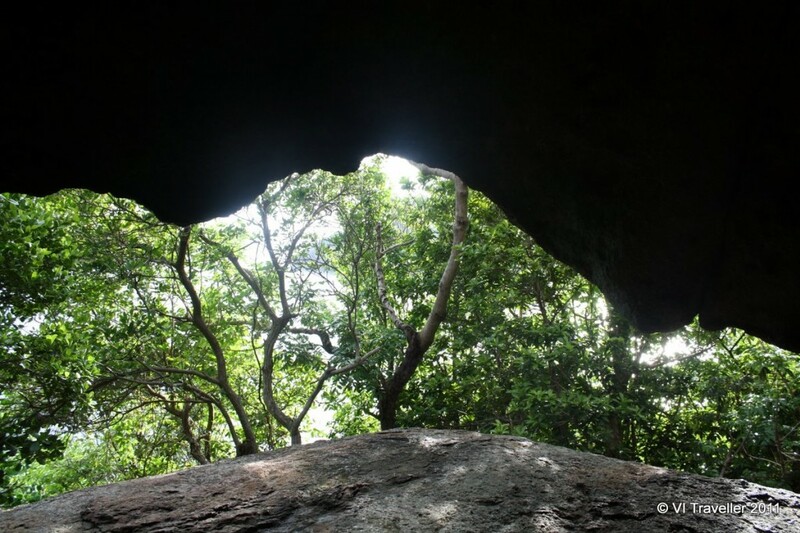 Photo from the mouth of the Bat Cave, courtesy of VI Traveller. This bright white sand beach illuminates Guana’s southern shore, and is visible from the heights of Tortola’s Ridge Road. To get there, you’ll need a boat or a friend who works on the private resort island. If you’re lucky enough to dip your toes in the sugar-fine sand, be respectful and remember that the rest of the island is under private ownership. White Bay, overlooking Tortola. Photo by Dan O’Connor. 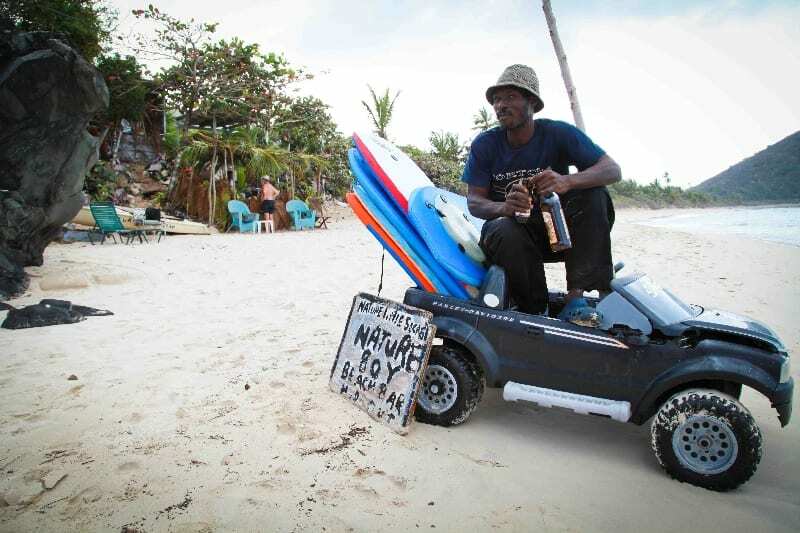 There’s a cool cat named Winston, better known as Nature Boy, who operates an intricate system of beach shacks on Long Bay Beach (further down past the resort beach). If you ask nicely, he’ll show you around his maze of huts and direct you through the mile or so of trails that lead through the acres of palms, remnants of ancient ruins and a salt pond. Winston “Nature Boy” Molyneaux, his toys, his booze and Long Bay Beach. Photo by Dan O’Connor. Take a boat trip to Salt Island, from where the Queen of England still gets a bag of salt each year (via the Governor as payment for rent). Atop a hill on the island, a circle of graves remains from those perished in the wreck of the Rhone in 1867. 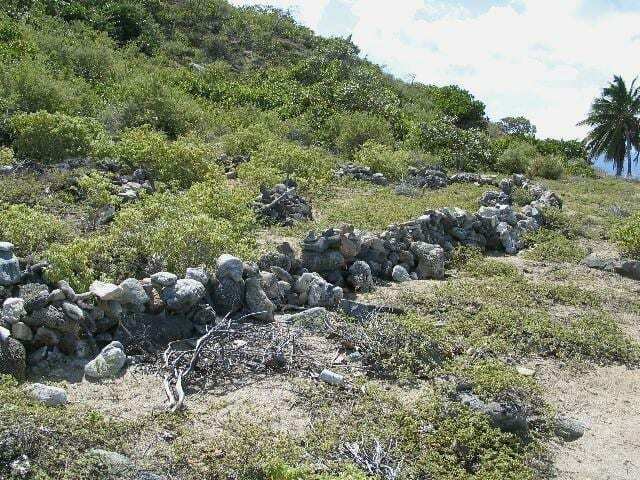 The unmarked graves continue to eerily exist at a vantage point overlooking Tortola. Head over the salt ponds on the south side of the island to come across a natural salt pond so large it takes over an hour to circle by foot. Nobody inhabits the island anymore, but the salt keeps coming. The Bubbly Pool If you’ve ever docked outside Foxy’s Taboo, this hot spot may just be the best place on Jost Van Dyke to cool down. 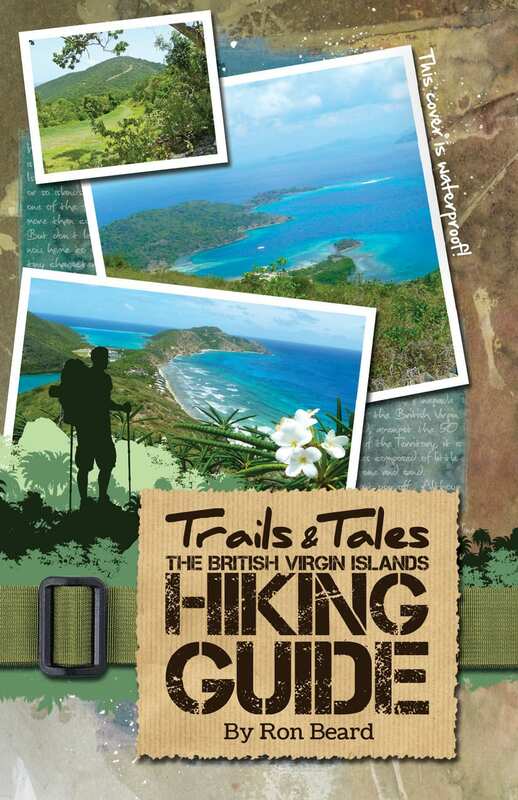 On the northeast side of Jost, a 15-minute trail leads past a salt pond and up a subtle hillside to a dramatic rocky blowhole that has formed a natural whirlpool. In the winter, when tides are strong, this gentle pool can become a fierce water ride, while its summertime currents encourage quiet relaxation. Salt Island’s mass grave for passengers of the Rhone. Photo courtesy of Penz’s Journal.